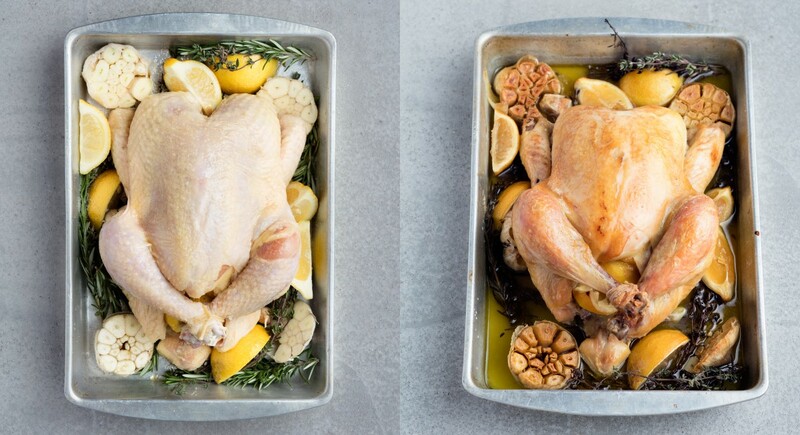 A foolproof recipe for tender roasted chicken is something every home cook should have in their arsenal—and it's fairly simple to pull off. 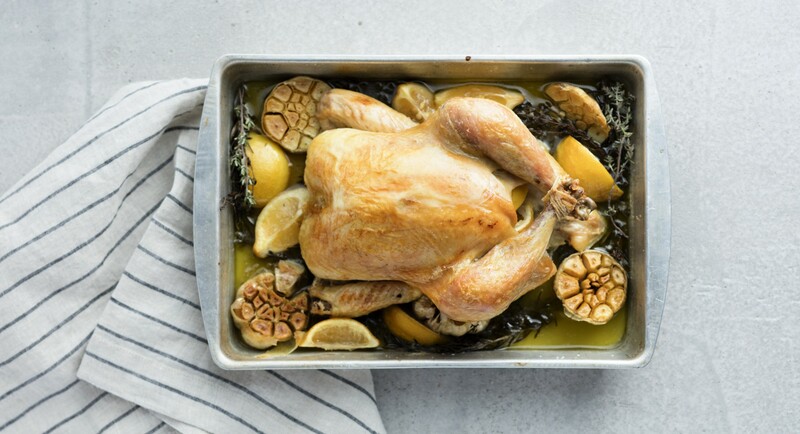 Fresh lemons, whole heads of garlic, and sprigs of rosemary and thyme infuse the meat with tons of flavor, while a little chicken stock and white wine keep it from getting too dry. Serve it with a green salad and olive oil mashed potatoes for a satisfying, elegant dinner. Salt cavity of chicken and fill with one quartered lemon. 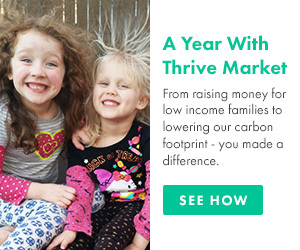 Tie back legs together with kitchen twine. Arrange remaining lemon, garlic, rosemary, and thyme in a baking dish. Set chicken on top, brush skin with oil, and liberally sprinkle with salt. Pour in stock and wine and cover dish with aluminum foil. Roast in oven 2 hours. Remove foil, turn heat up to 400 degrees, and roast another 20 minutes more until the skin becomes golden and crispy. Let rest 10 minutes before slicing and serving.